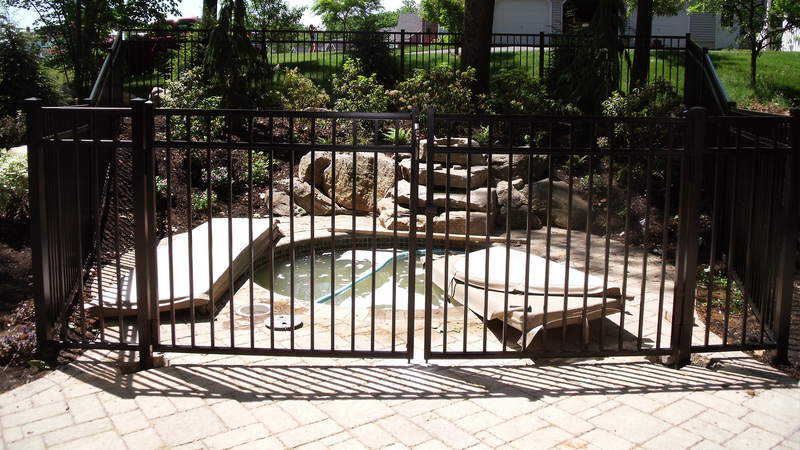 We believe that when it comes to something you’ll see every day, it’s best to have an idea of what it’ll look like. 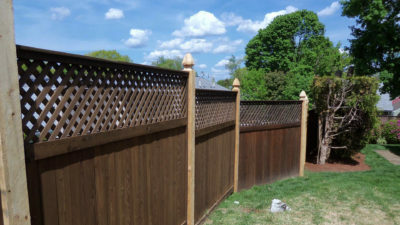 Below is a small sample of some of our recent projects for you to see to get an idea of what to expect from our results! 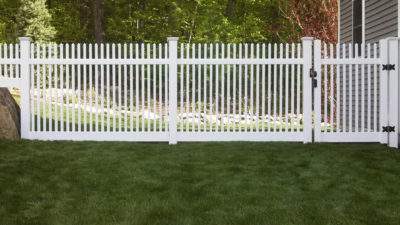 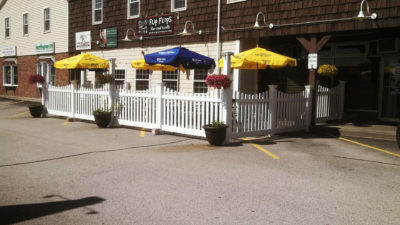 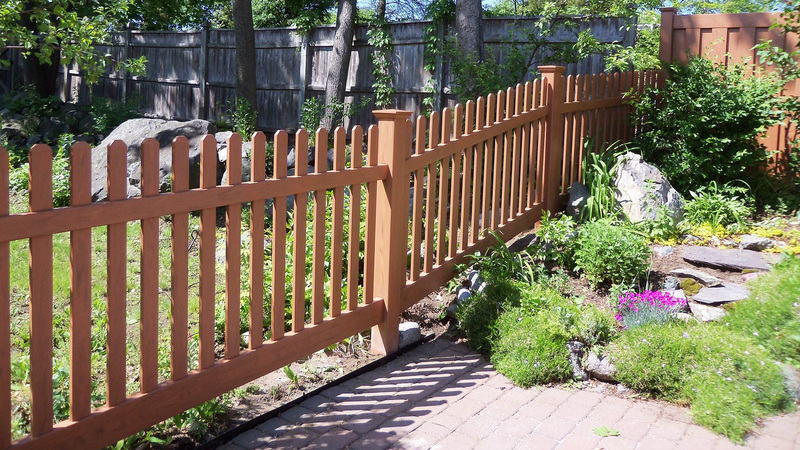 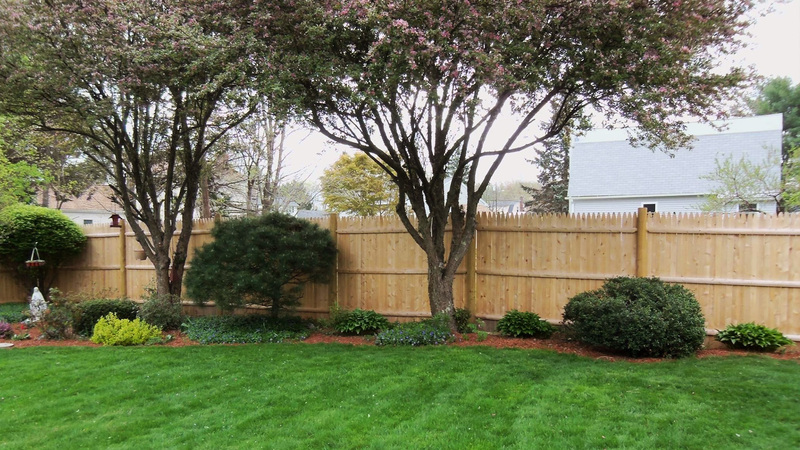 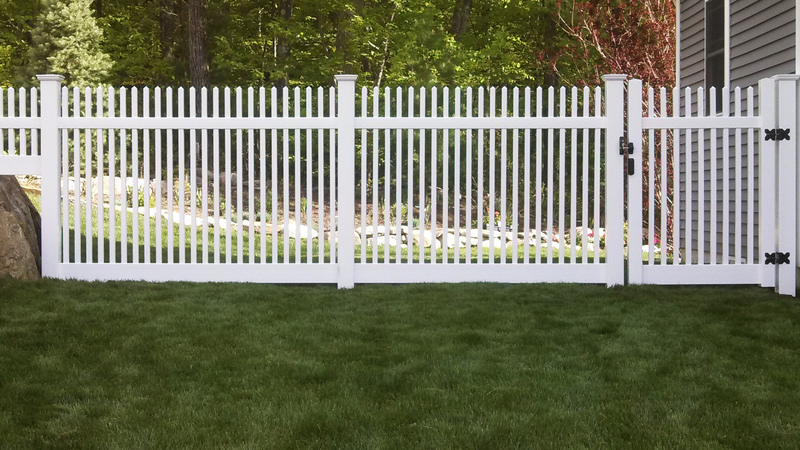 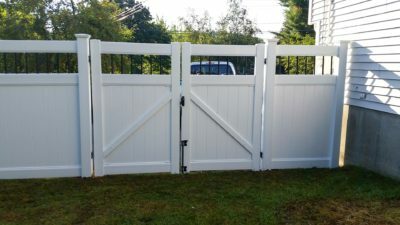 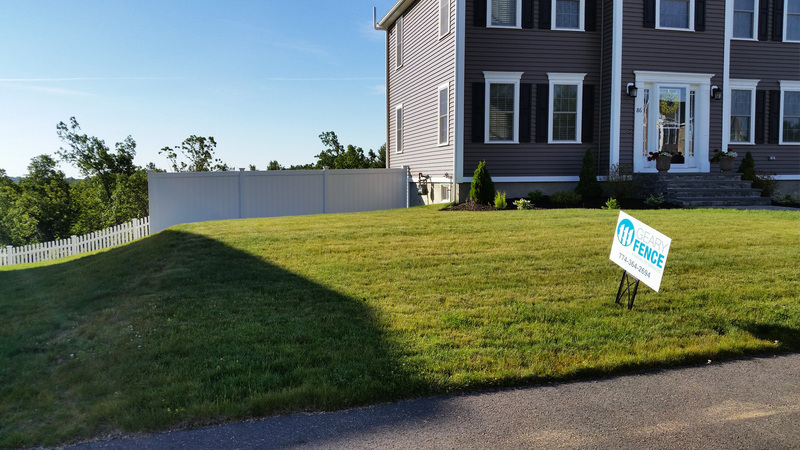 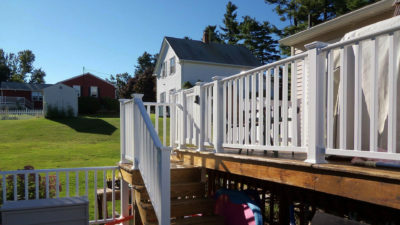 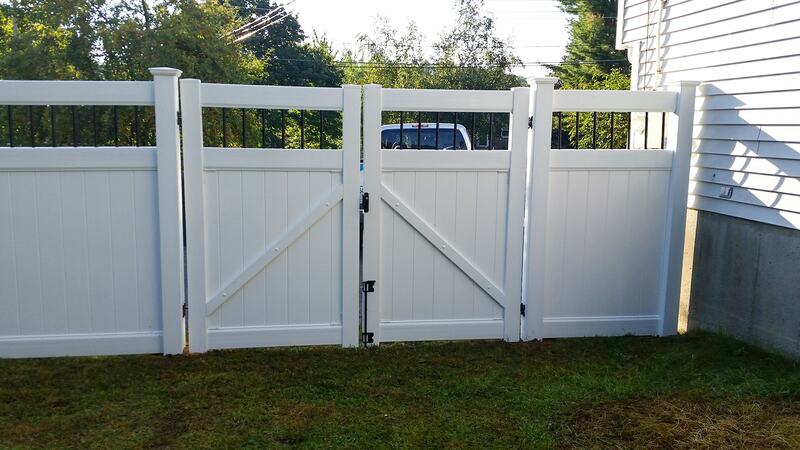 Geary Fence & Installer Services is a family owned and operated full-service fence company specializing in residential and commercial fence of all styles and types. 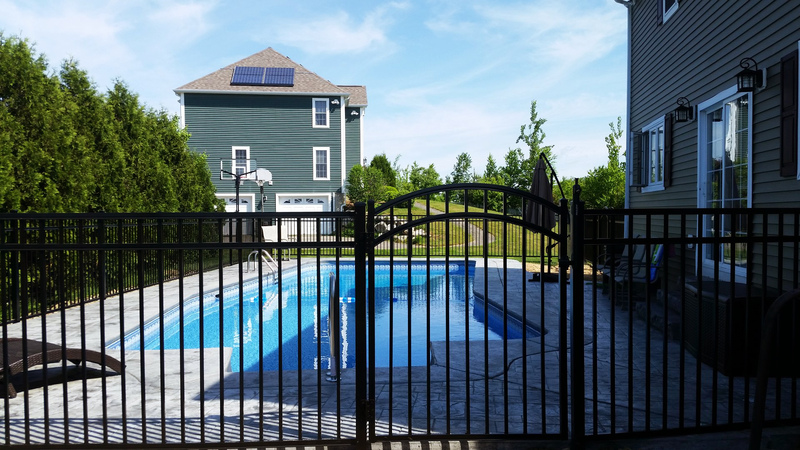 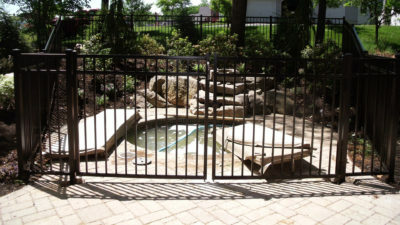 If you’re thinking of installing a new fence or pool enclosure, call the local experts at Geary Fence & Installers today! 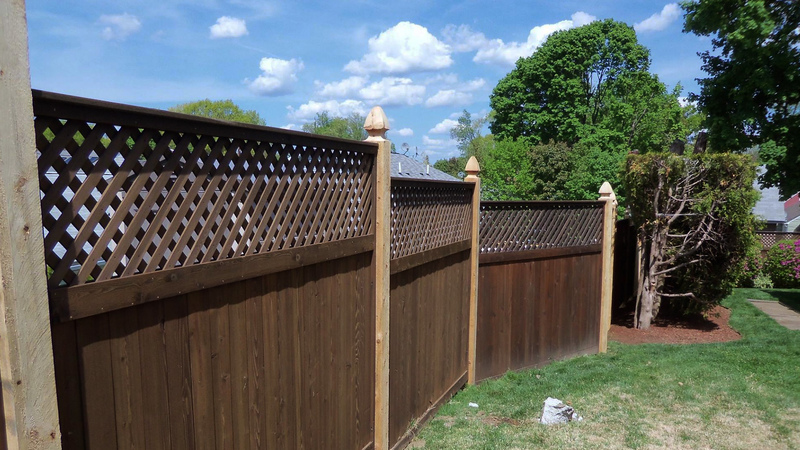 Geary Fence & Installer Services are a family owned and operated full-service fence company specializing in residential and commercial fence of all styles and types. If you’re thinking of installing a new fence or pool enclosure, call the local experts at Geary Fence & Installers today! 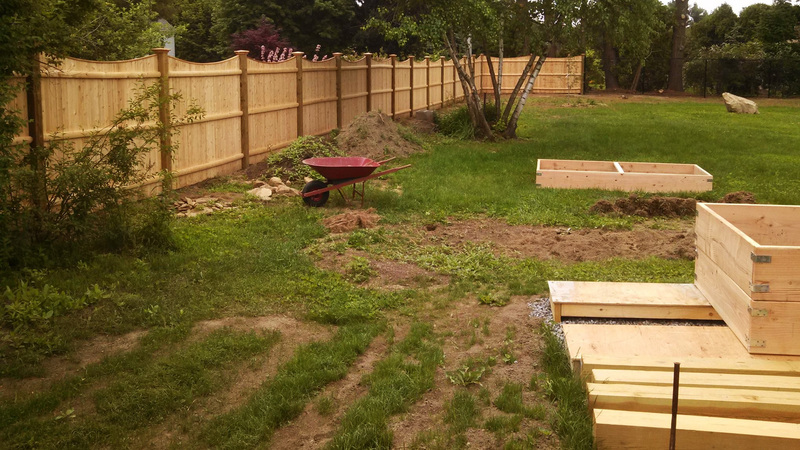 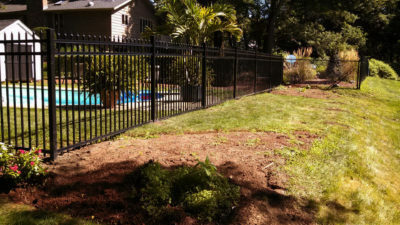 Geary Fence & Installer Services is a full service fence installation company with over 20 years of experience providing quality work for reasonable prices.